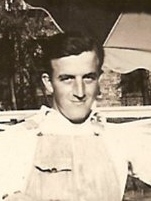 In order from the top, Larry L. Elwood, his uncle Fred Wilson. Below Fred on the left is Fred’s cousin Florence Whitted and next to him his mother and Fred’s great-aunt Eliza Hise Whitted. 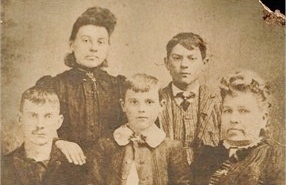 Below them is Fred’s aunt Clara Wilson on his father’s side. The bottom photo has Fred’s grandmother Mary Jane Runyan on the far right. I believe the two children on the left are by her first husband Jesse Hise. 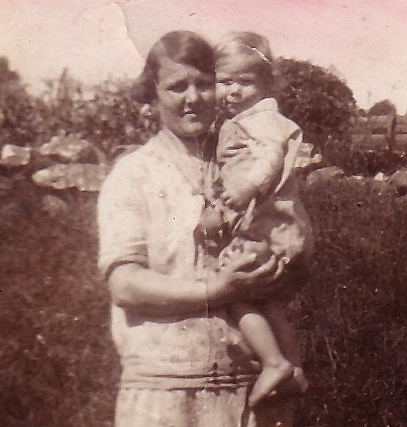 The dark fellow standing next to her may be Barney Humphreys. I added Clara Wilson’s photo in an attempt at contrast. Her look is not entirely dissimilar, but not exactly the same as the Hises. The resemblance might be due in part to the Native ancestry her mother Mary Skeeters had. As far as I can tell, the Hise and Skeeters family don’t connect. 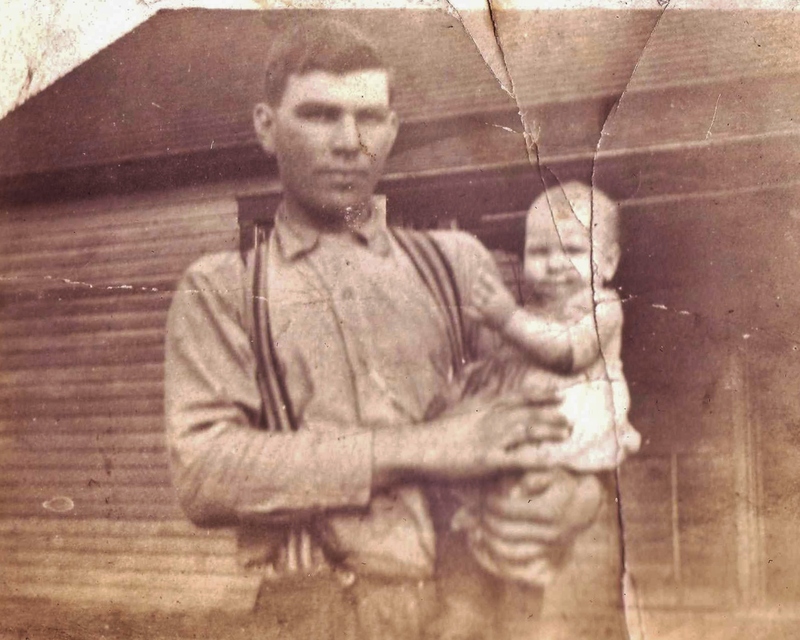 My grandparents Frederick Everett Wilson and Mary Myrtle Vandivier both grew up in Parke County, Indiana. Fred was born on 17 Jun 1887 in Montezuma, Parke Co., IN, the son of George S. Wilson and Viola V. Hise. Mary Myrtle Vandivier, daughter of George Bayless Vandivier and Martha A. Daniel, was born on 18 Nov 1894 in McKinney, TX. Her parents moved back to Kentucky by 1896 and lived there until 1898. By 1900 her family was living in Parke county. In 1910 the federal census shows Fred and Mary living next door to each other in Reserve Township. That is the same year I was told they were married, although I haven’t found a marriage record. 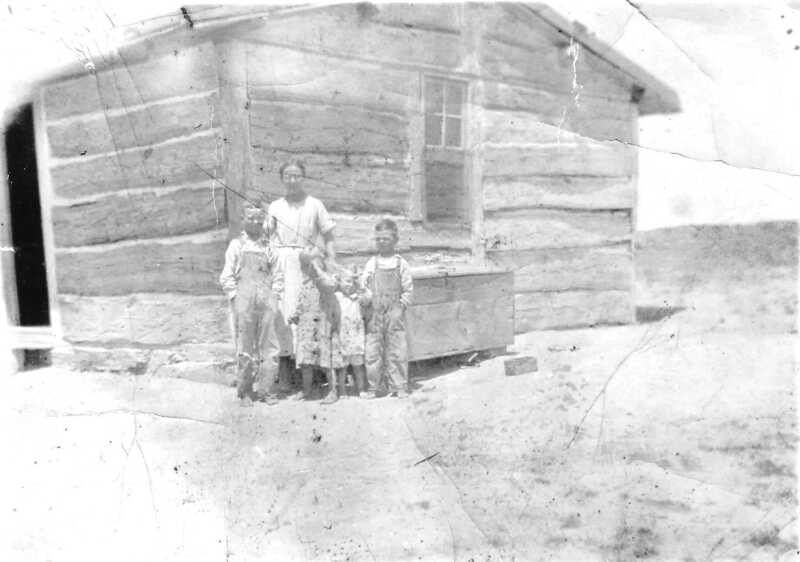 Between 1914 and 1916, the couple moved with three children to Converse County, Wyoming. I have found two land grants on file for Fred. Two of their children, Florence and Richard, were born there. For some unknown reason the family moved to Strafford Township, Orange County, Vermont by January 1920. Four more of their children were born there: Dorothy, Everett, Edna and Donald. Fred was a farmer and also worked in a local sawmill. By 1929 the family was living in Connecticut. That year their daughter Nina was born in Hartford. The family moved to Litchfield County by where their daughter Juanita and son Raymond were born. 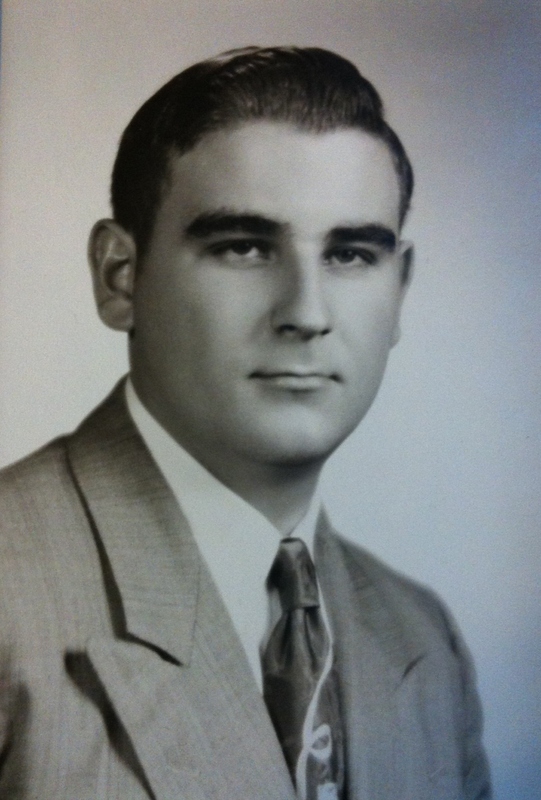 Fred worked as a night watchman for the Warrington Woolen Mill that made clothing for United States military troops. In 1945 the family moved to Wassaic in Dutchess County, New York. There Fred worked in the Wassaic State School. Mary had very high blood pressure and died there December 16, 1948. 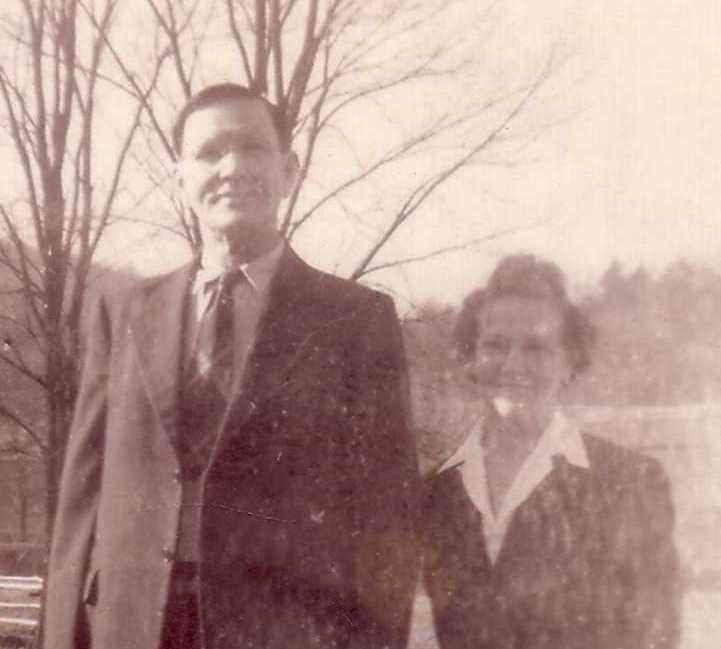 Fred and Myrtle Wilson, taken in Wassaic, N.Y. 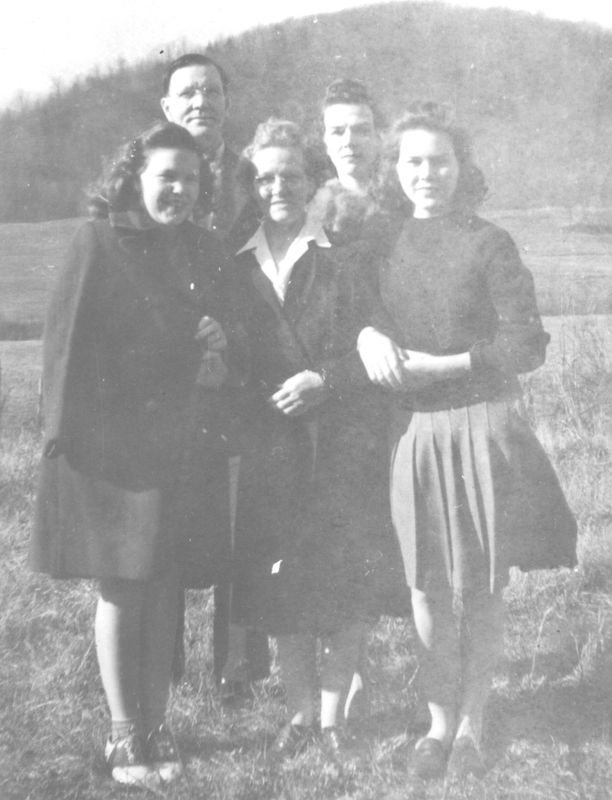 The Fred Wilson family taken in Wassaic, N.Y.
Fred died on 12 Oct 1965 at the age of 78 of pneumonia in Hagerstown, MD, USA. He and his wife are both buried in Amenia Island Cemetery in Amenia, Dutchess Co., NY, USA.